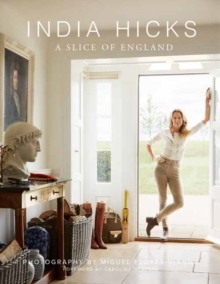 India Hicks, daughter of Pamela Hicks-Mountbatten. A Slice of England is the designer s exploration of her British heritage and how she has expressed it in her newly finished English country house in Oxfordshire. The book is divided into two parts. 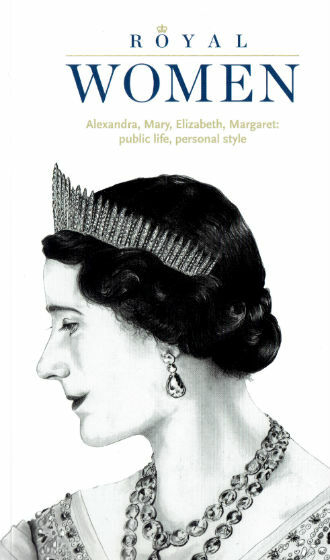 Part one, Legacy, is the story of her family s homes, including the renowned Broadlands estate, and her parents houses, Britwell and the Grove, as well as her father David Hicks s famous garden. The second half of the book is the story of her new home, America Farm, a stunning example of how she has reinterpreted English tradition and made it her own. 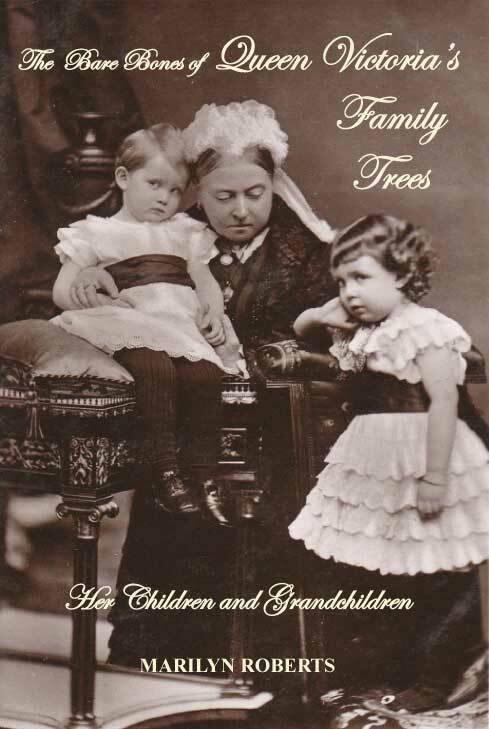 She covers life upstairs and downstairs, on the grounds and in the surrounding country, including local pubs, circuses, and markets. Enriched with the witty and tender stories of Hicks s life growing up as British and design royalty, this is a book about the power of houses with family history, and the joy of adapting them for modern life. Gebonden, Engelstalig, 150 kleurenfoto's, 224 pagina's, afmeting 246 x 453 x 27 (mm).